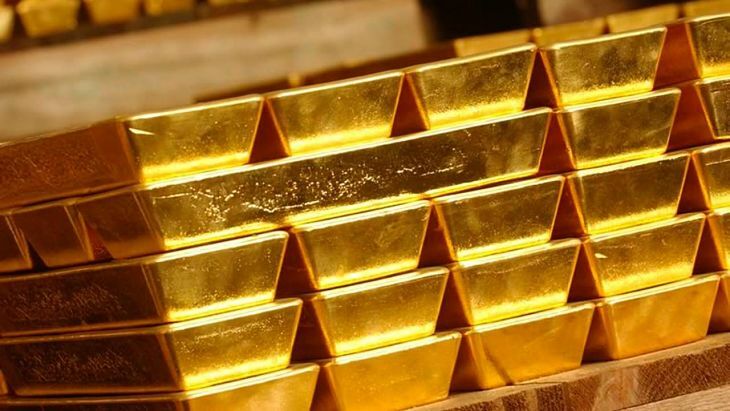 The SPDR Gold Shares (NYSEArca: GLD), iShares Gold Trust (NYSEArca: IAU) and ETFS Physical Swiss Gold Shares (NYSEArca: SGOL) and other gold exchange traded products have surprisingly fallen on hard times following the U.S. presidential election earlier this month. For example, GLD and other physically-backed gold ETFs are off more than 4% in November. Now, the yellow metal and the aforementioned ETFs turn their attention to Federal Reserve’s December meeting, which is widely expected to deliver the central bank’s first interest rate increase of 2016. “Fed Fund futures have priced in a 100% chance of a rate hike of between 25 and 75 basis points in December. Many market observers are expecting the FOMC to step up the pace of rate increases in 2017, but some Fed Funds traders only see rates increasing between 75 and 150 basis points by September of next year,” according to Options Express.